Our friends over at BreakThru Radio have a weekly show called Live Studio! 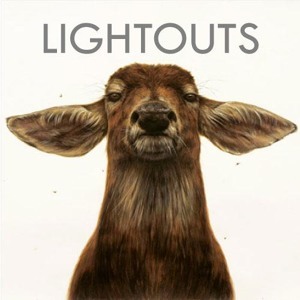 And for this week , they have brought in one of our favorite indie rock bands the Lightouts. So check out the Lightouts perform Only the Smart Ones off of their maxi See Clear. This entry was posted in Exclusive, Free Download, Indie, Live Shows, Music Video Premier and tagged 2011, album, audio, band, break thru radio, breakthru, Download, Film, footage, Free, free download, free mp3, free music, free torrent, hear, indie, indie rock, latest, lightouts, listen, live studio, maxi, Migrate, Migrate music news, Migrate Productions, mp3, Music, New, News, only the smart ones, radio, Release, rock, see, see clear, single, song, stream, streaming, torrent, Video, watch. Bookmark the permalink.